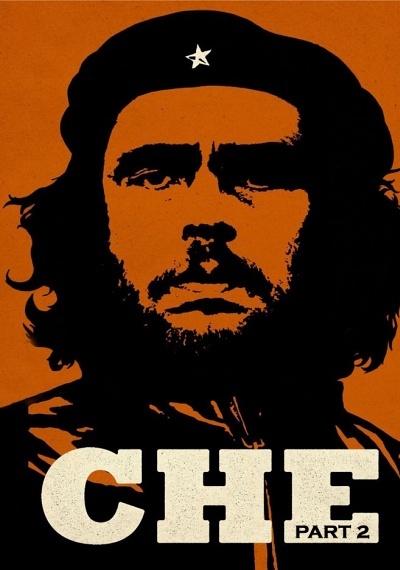 Che: Part 2 :: Movie Information :: RabbitTV GO! At the height of fame and power Che disappears, only to surface in South America, where he stealthily recruits another band of guerillas in the harsh Bolivian jungle. His goal: spark revolution throughout Latin America.